Undeniably, driving traffic to the website has not only become significant in every growing digital space but a priority, too. However, it’s often hard to find how to achieve the desired results. There’s a lot of advice floating in the market to reach the pinnacle of success; but, all those free tips often fail miserably at somewhere. Maybe, we fail in looking at the right place and want to have a success shortcut, which often takes us to the dead end. However, you have to be creative when delivering the goods. For instance; visual content is going to pay huge in the coming future, and the positive effects have already started leaving their impact. Presently, 65% of people are visual learners. 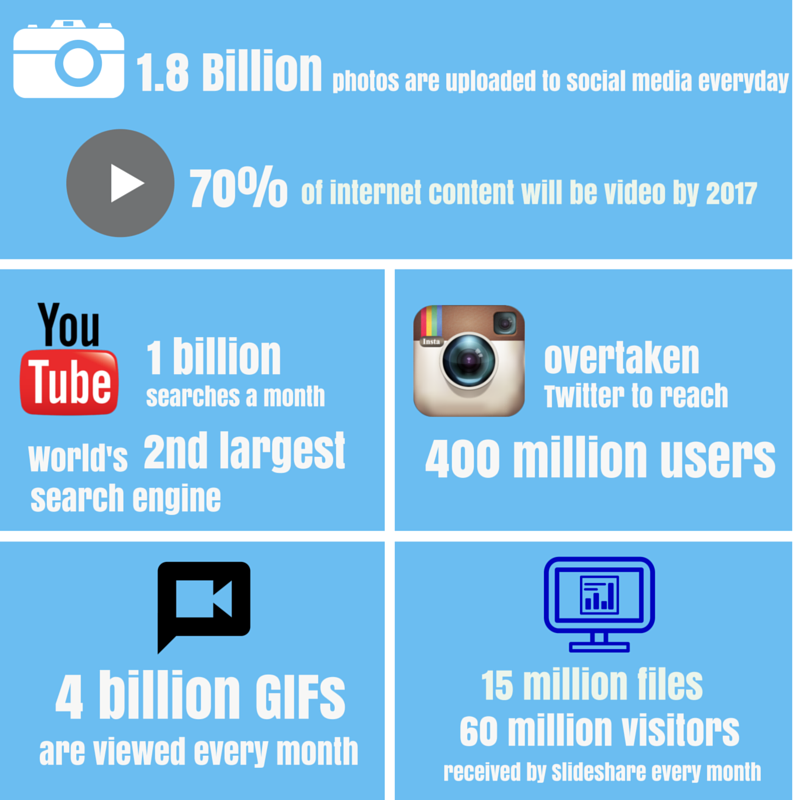 It means we are living in a visual era, and nowadays; people love consuming visual content than textual. Every coin has two sides, and tapping into visual content opportunities brings a lot of difficulties, too, because using it for the business’s growth is not everyone’s cup of tea. Moreover, on an average, visitors’ attention span is merely 8 seconds, which worries marketers to gain the attention to fuel their business bandwagon. Being a marketer, it’s your duty to integrate every existing element in the media, so the visitor can have access to every type of media, especially the visual content, which he loves seeing more often due to digitalization of the world. 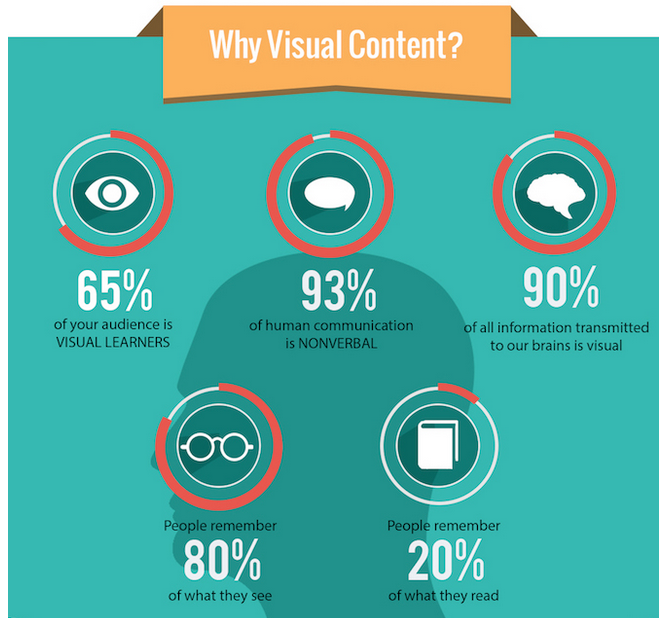 By offering visual content, you allow people to stay on the website for longer. Knowing how easily a viewer can switch to another website, one must change according to the industry trends or market demand and invest in the recourses that can actually pave the way for the better business growth. One can’t deny the importance of landing page in today’s competitive digital world. It’s probably the best way to convey your message and sell services in an effective way. Using a video can deliver a message in a quick and engaging way. If it’s well made, then attention span can go from 8 seconds to 2 minutes, giving 1500% boosting in a short time. Think yourself as a visitor who is looking to buy a service from the website. If you come across the landing page, for sure; you will play the video to get the company’s profile and message in it, which can help you in making a decision about the company. 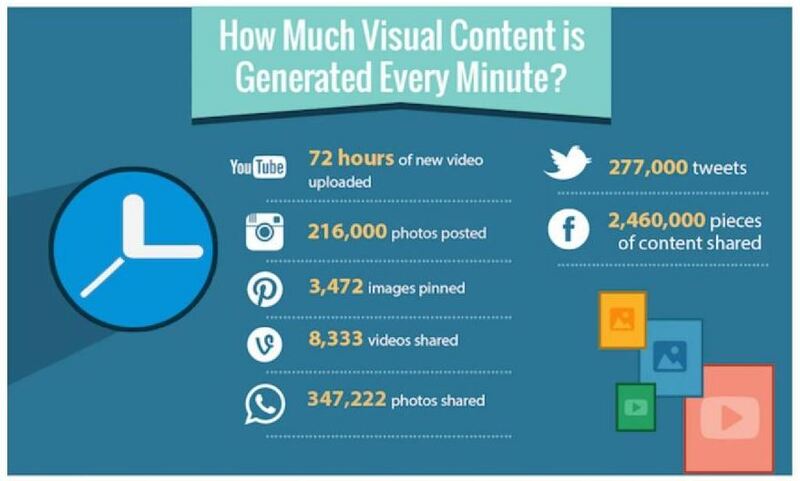 That’s the powerful impact of visual content. It not only attracts eyes but soothes hearts, too. According to the industry surveys, on an average, landing page videos have added 90% in conversion. By engaging viewers with a fun animation video and delivering company’s message, you fuel your chances to gain the lead and win the trust of your visitor. Your users not only deserve to be well-informed, but they look for content’s credibility before playing their trust on you. Through research surveys, facts and figures, you can give them what they want.For past many years, you are giving users what they are looking; Data – even if it’s boring, but it gives facts and figures and paints the picture of the situation, insights etc. to make their decision power stronger about you. However, imparting visual data often catches the eyes, and it surely catches the attention of visitors or your potential customers. Infographics offer information with moving objects and animation that entices customers to know more about the field. It shows you as a professional who knows what he is talking about and have in-depth knowledge of the industry. • Research and gather latest industry information. • Include real facts and figures to support recent studies and documents. • Publish infographics on your website. • Provide an embeddable code so others can share the infographics on their website/blog etc. 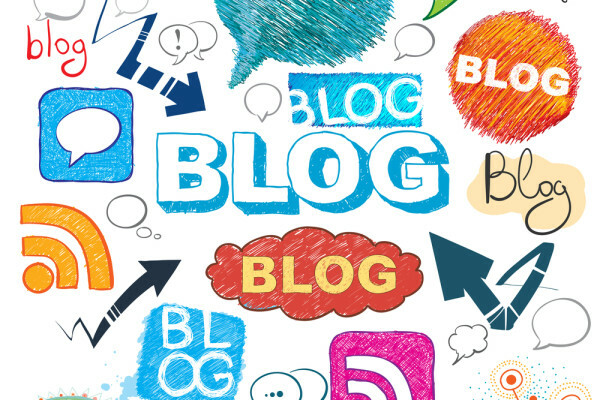 Writing a blog is a skill and an art. It makes you appear trustworthy. 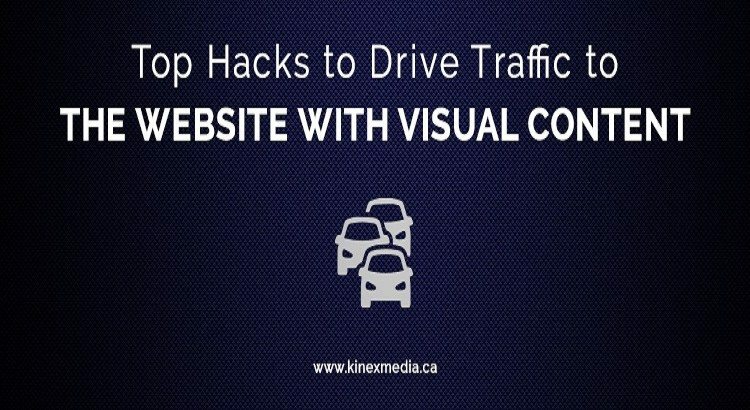 However, you can make it more appealing and interesting by using visual content that adheres to the blogging standards and is related to the textual content in the blog. Incorporating relevant videos and images in a blog makes it more appealing and attractive. • Add mathematical visual content in the form of graphs and charts to provide statistics and data about the industry. • Add infographics to the blog, which offers industry insights that don’t bore the viewers and entertain them as well. • Videos help in better understanding of the blog. Don’t forget to add them wherever you can. • Include unique blog images to attract eyes. Calls to action (CTA) is the one of the best tools to gain more leads and grow business ROI. In the recent years, the number of web users has increased drastically, forcing marketers to think something different to inspire users to buy from them. Hence, calls to action were introduced, and it’s really showing its positive effect when used properly. • Using red or green CTA buttons. According to the industry survey; red button indicated the urgency and green button signified something good. Hence, colors affect people, too. 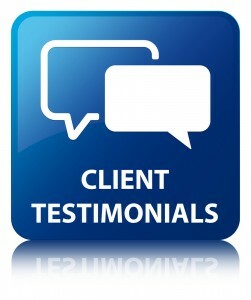 Client’s testimonial is a great way to build trust and encouraging visitors to turn into your customers. However, don’t forget to mention person’s name, his company’s name and destination in the company because readers love listening from powerful people of the companies – and it directly influences them in a huge way. Either you can present clients’ testimonials in a video or simply by showing their picture with the reviews. Both works fine. 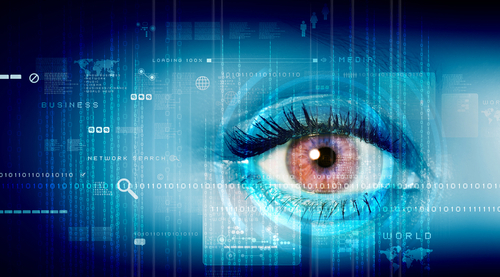 Hook your customers through visual content. People love consuming information visually, and if you do that with the right approach, your business will witness growth and welcome new customers on the list.